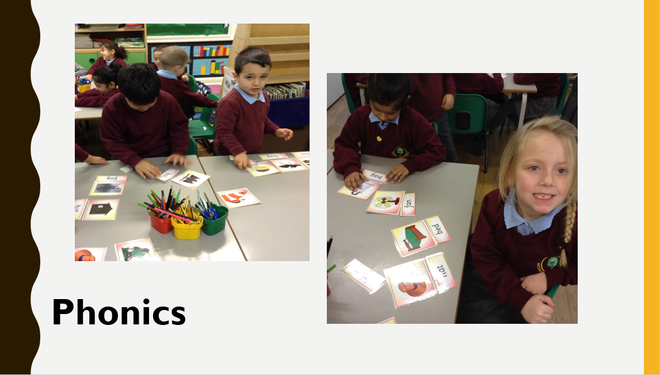 In year 1 children matched some pictures and words together for phonics. 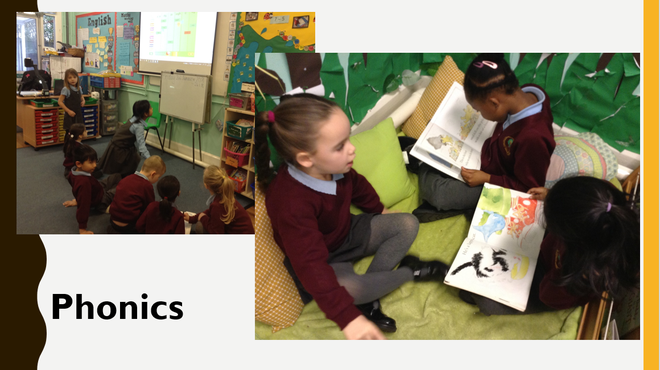 They also played different games and read some books. 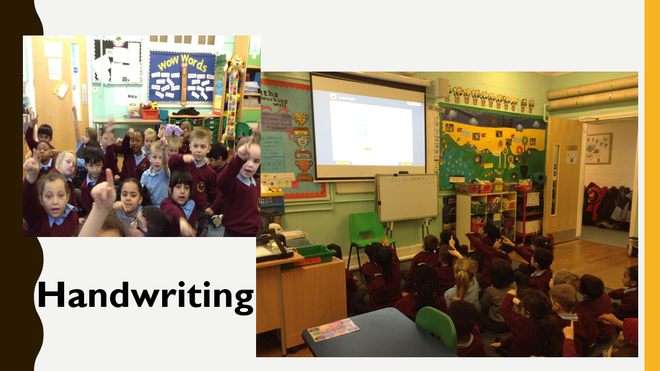 In handwriting the children practiced writing their letters in the air, on the carpet, and on their partners back. 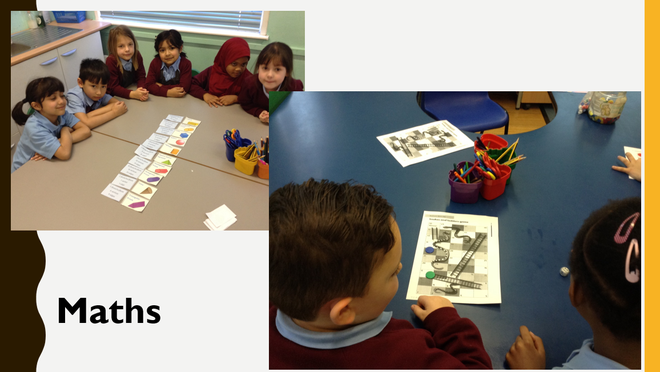 For maths the children had fun by using their mathematical knowledge to play snakes and ladders, and also sorted 3D shape properties as a group. 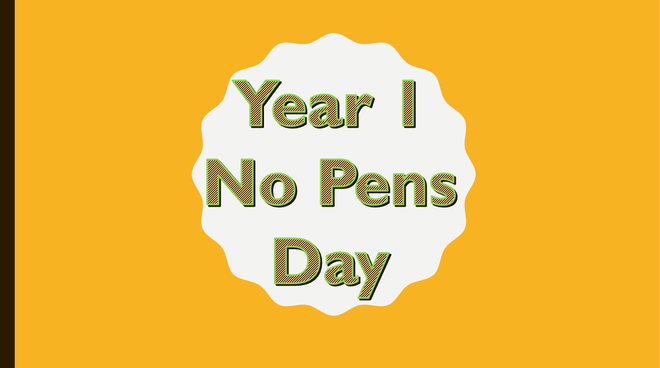 The children had lots of fun on no pens day.